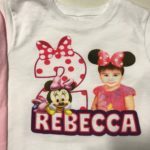 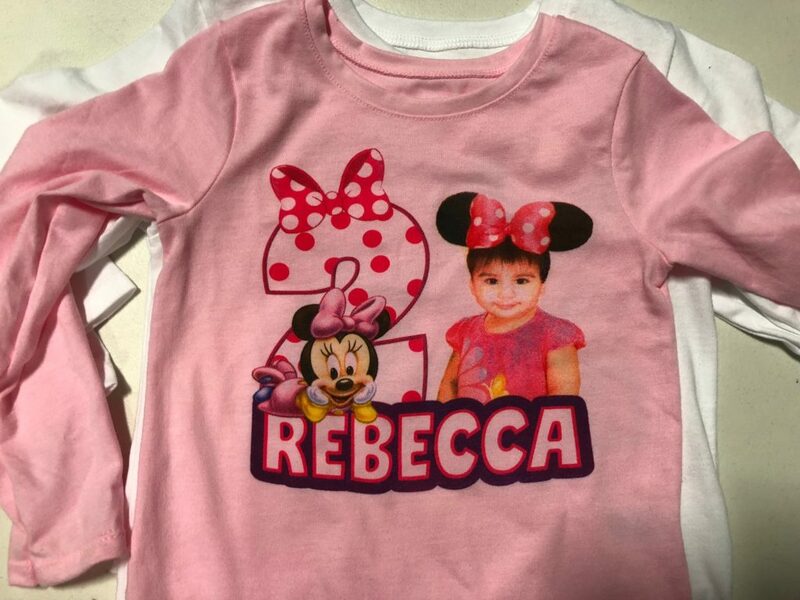 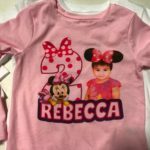 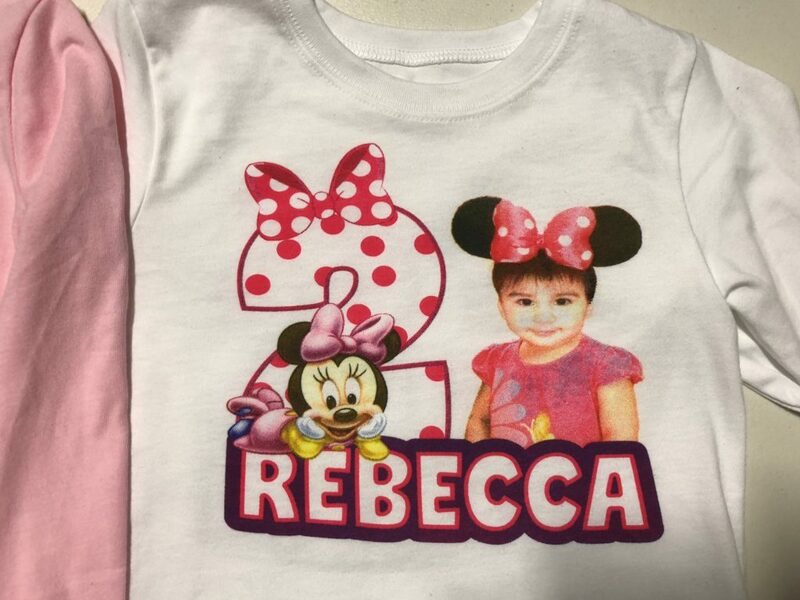 Happy Birthday to 2 year old Rebecca. 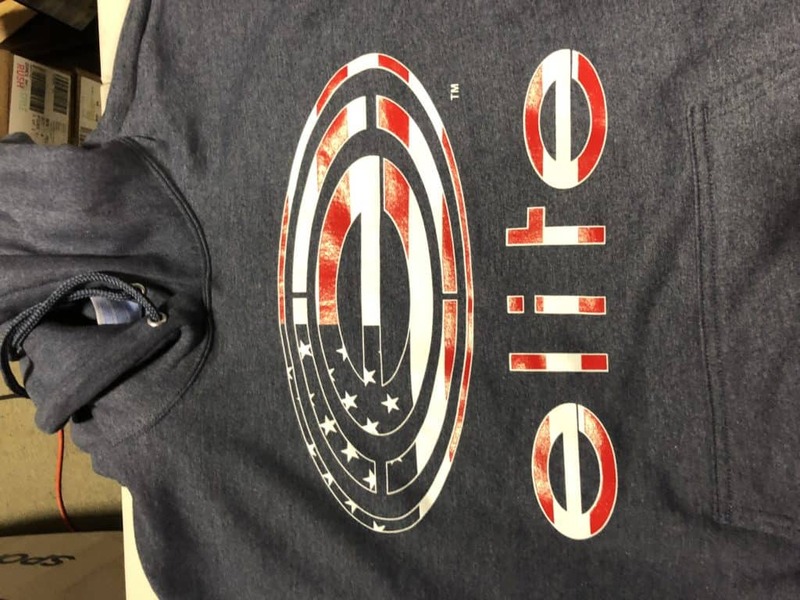 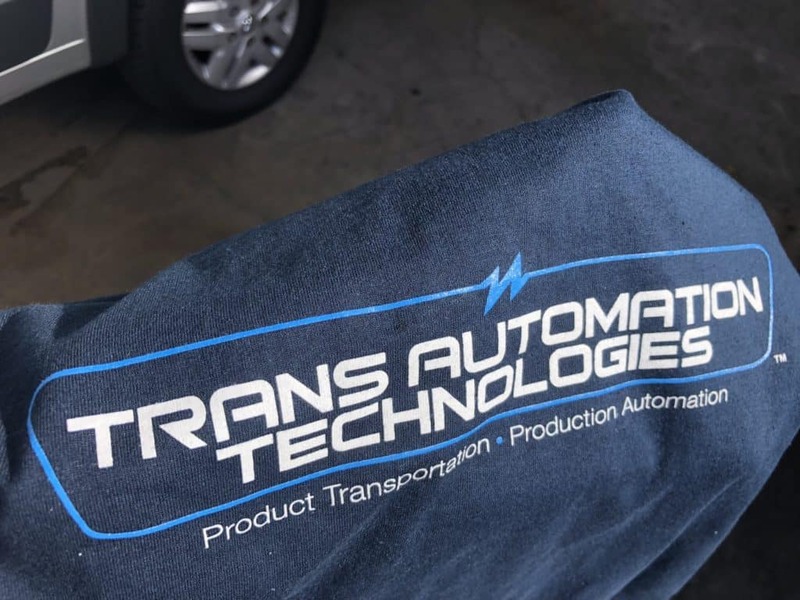 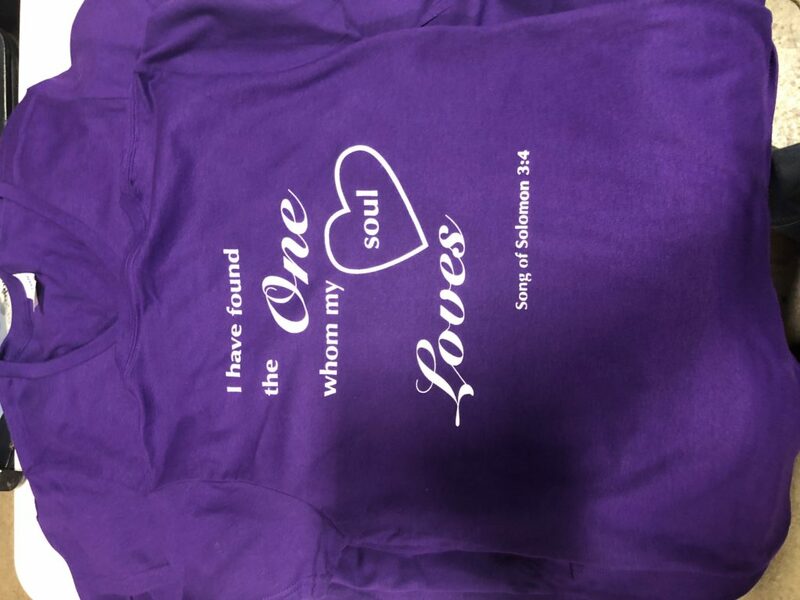 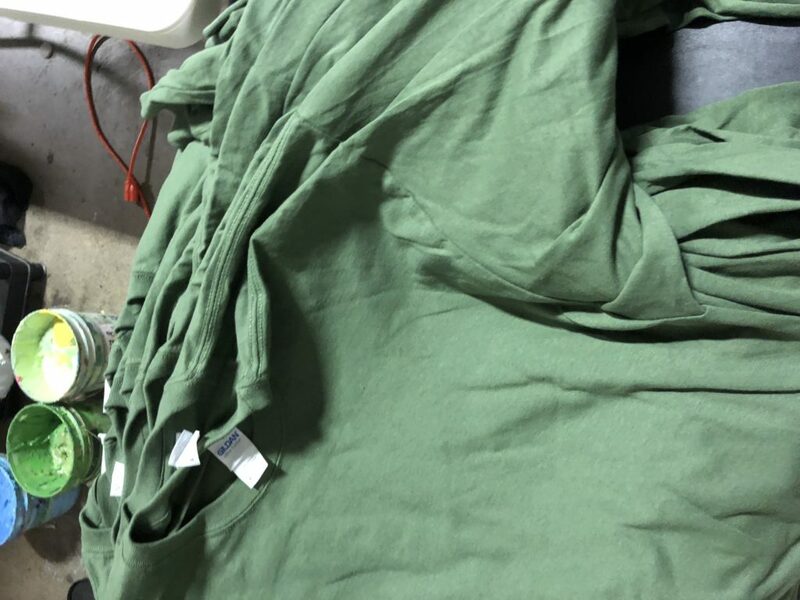 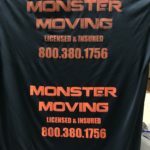 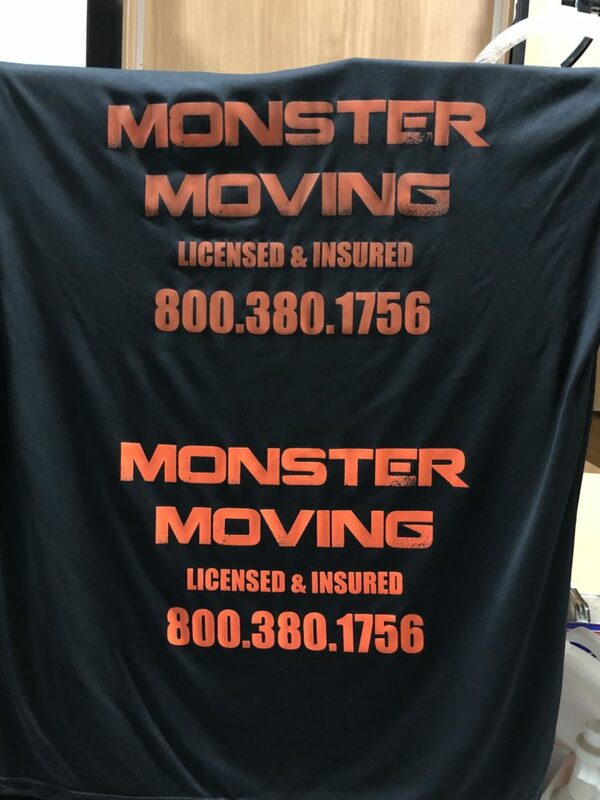 Monster Moving Above was done by another screen printer and customer wasn't happy. 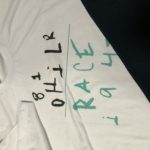 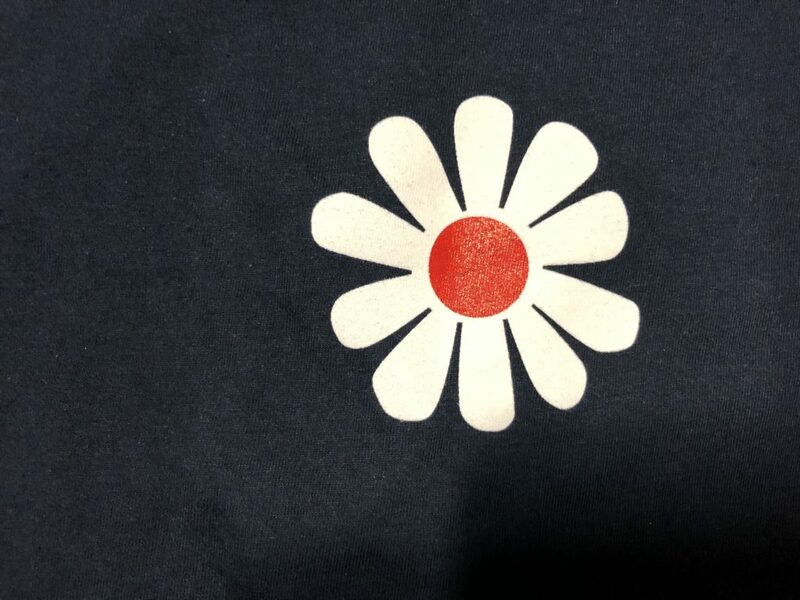 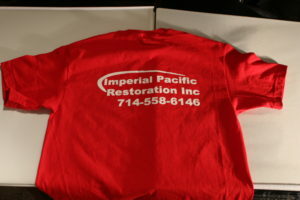 As the shirt looked "burned" we made the orange pop and send them this picture, they were happy and placed new order. 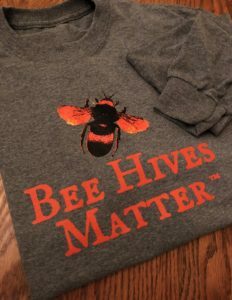 BEE HIVES MATTEROne of my first customer on a door to door. 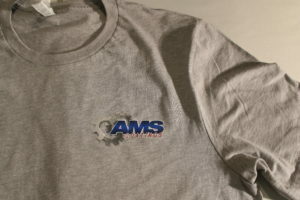 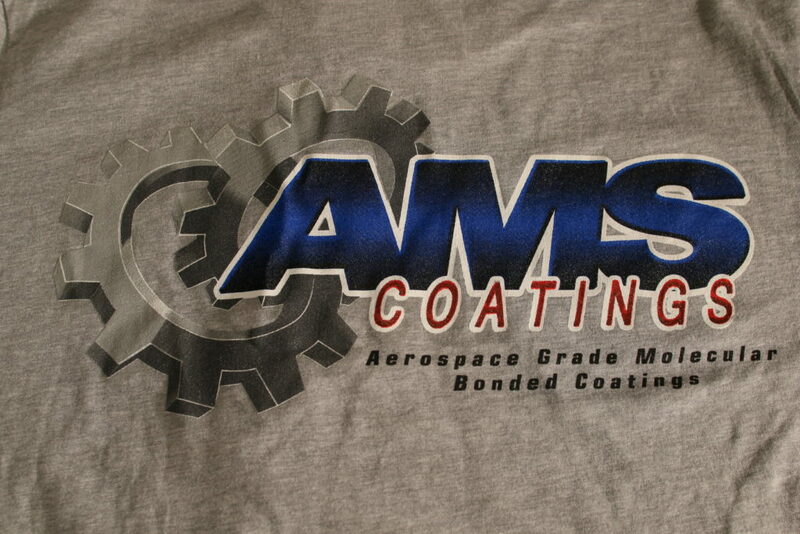 AMS COATINGOne of the most complex design we had produce. 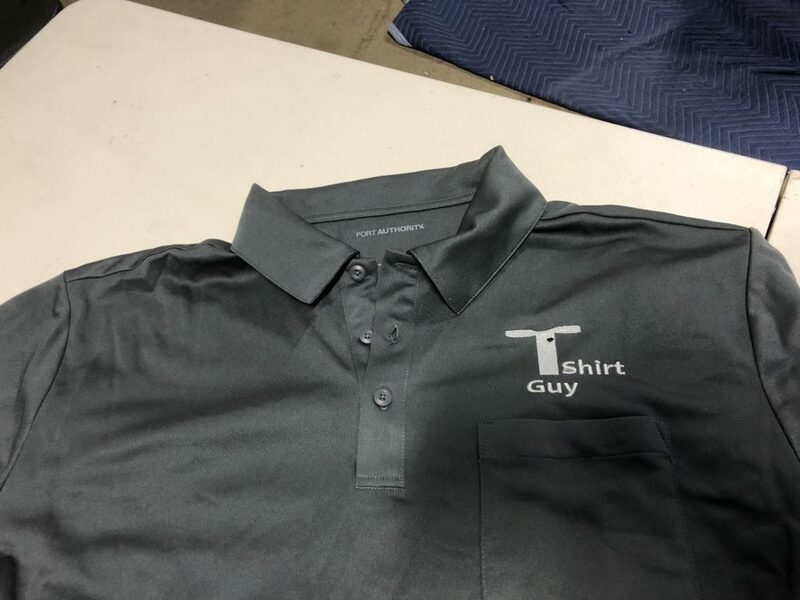 Turned out great. 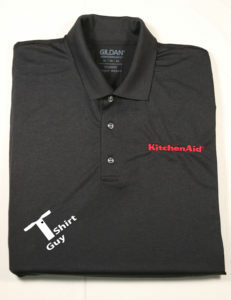 KITCHEN AIDSave More Appliance made a Kitchen Aid polo. 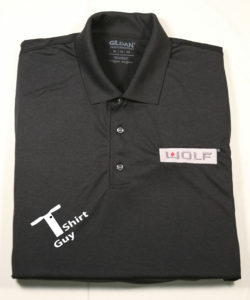 WOLFSave More Appliance another brand they made Wolf polo. 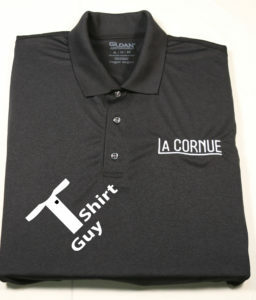 LA CORNUELA CORNUE another one for Save More Appliance. 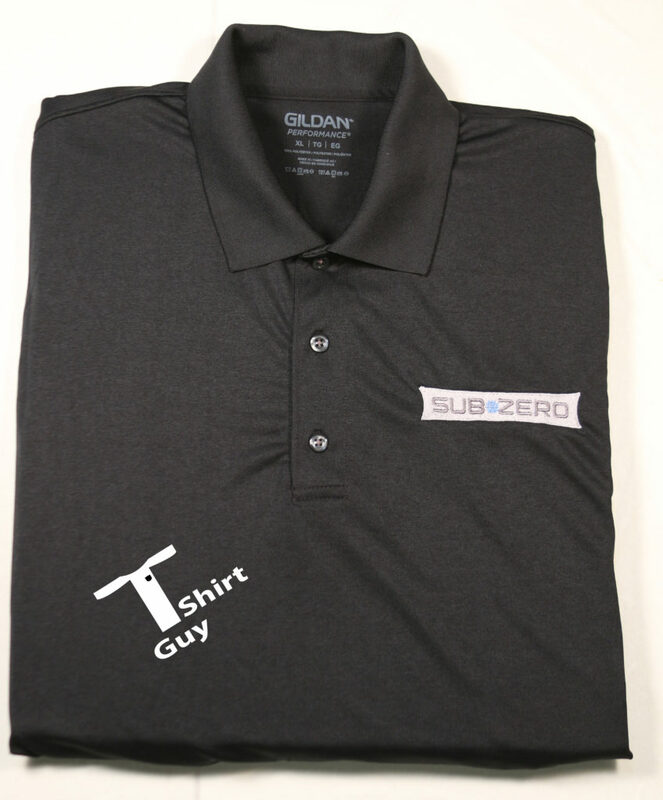 SUB ZEROSub Zero polo for Save More Appliance company in Santa Ana California. 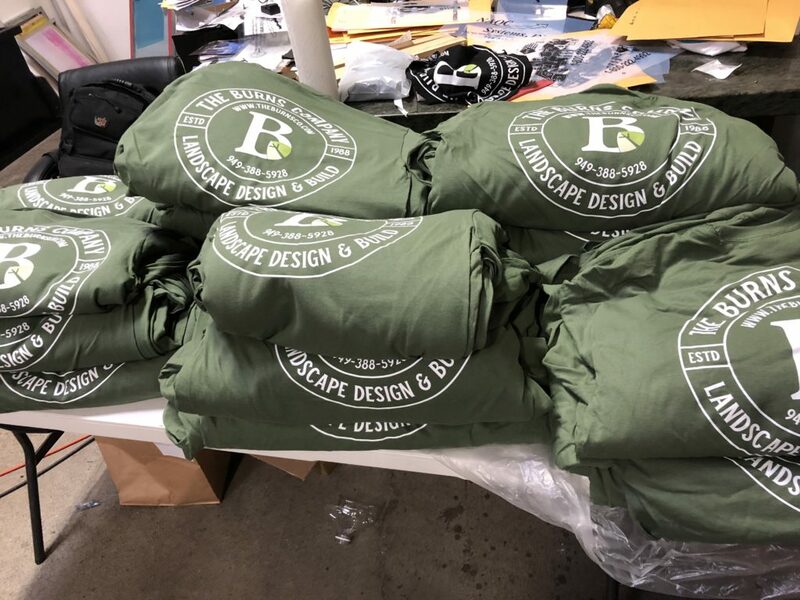 DE LEON FLOORINGDe Leon Flooring, loved their new shirts. 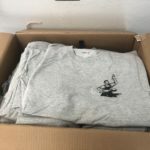 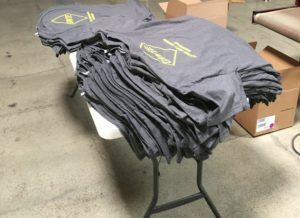 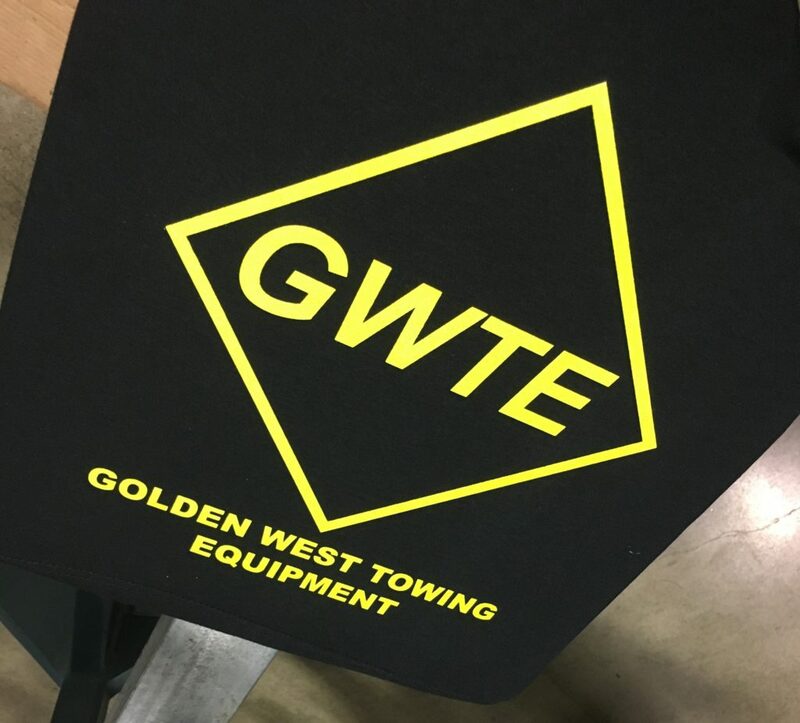 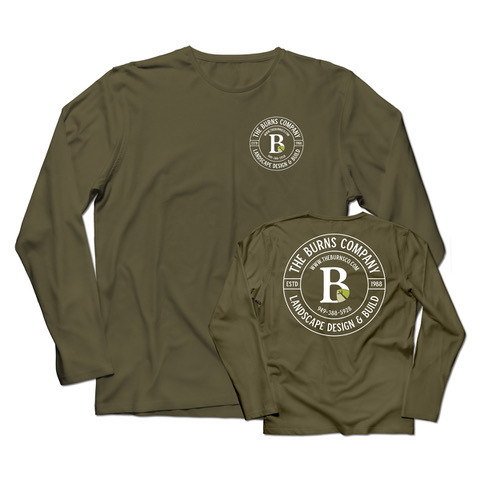 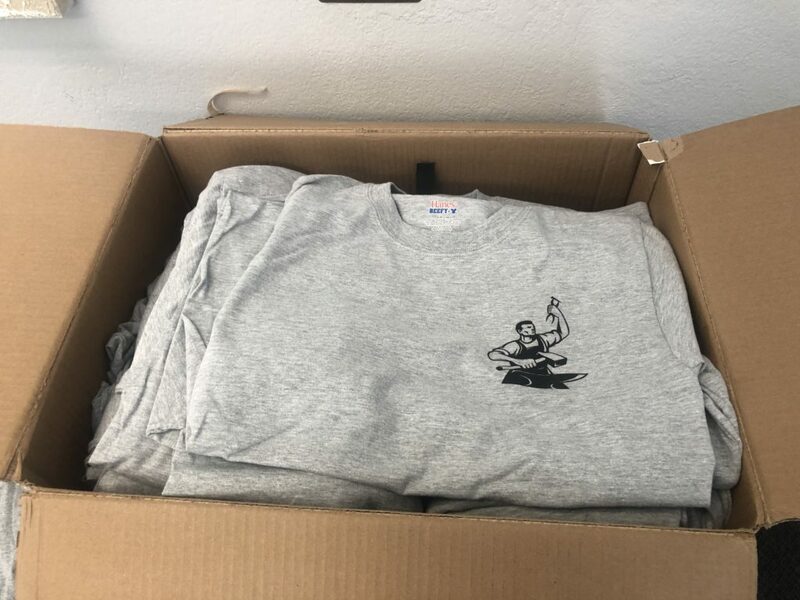 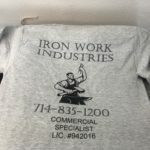 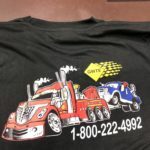 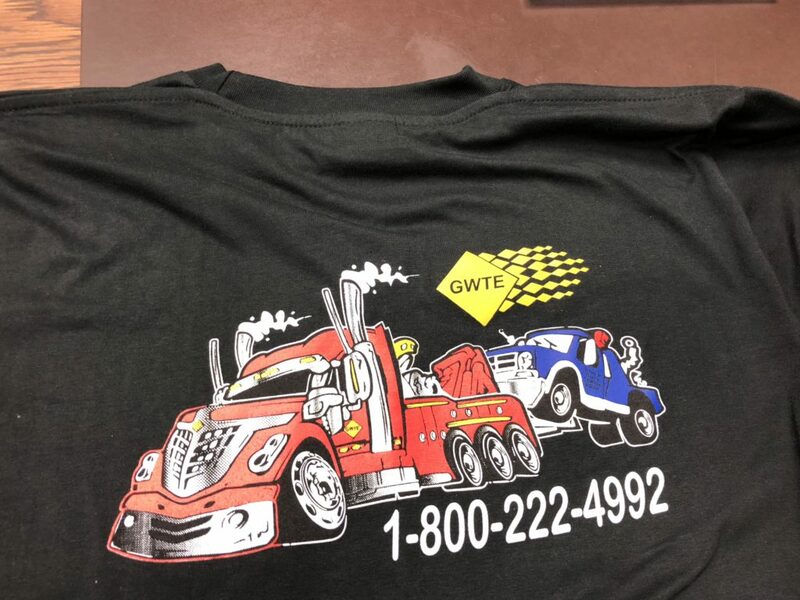 Golden West Towing EquipmentGWTE shirts. 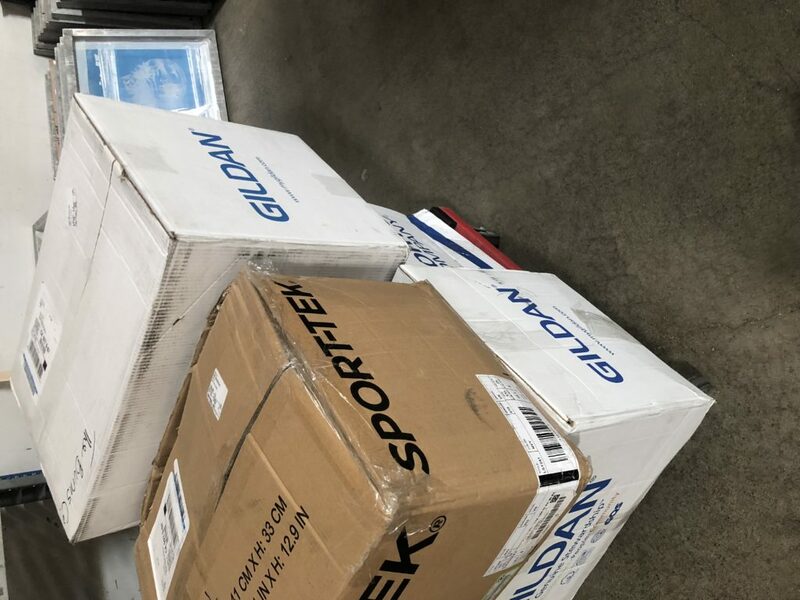 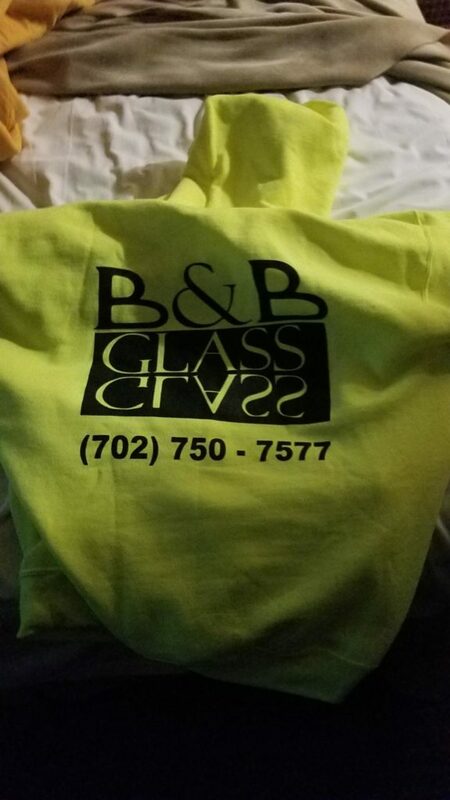 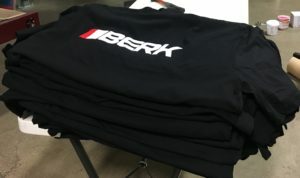 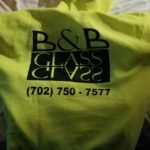 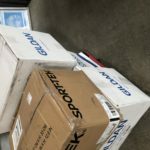 BERKGreat customer, they had shirts and wanted us to screen print their design. 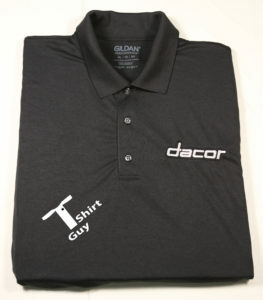 DACORSave More Appliance with Decor polo shirt. 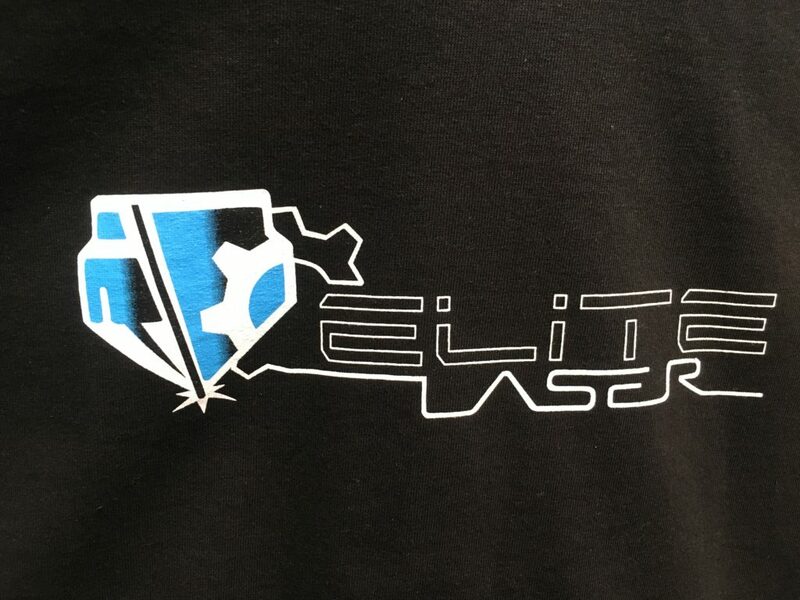 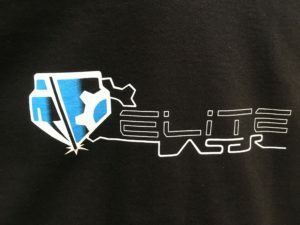 ELITE LASERElite Laser based in Santa Ana. 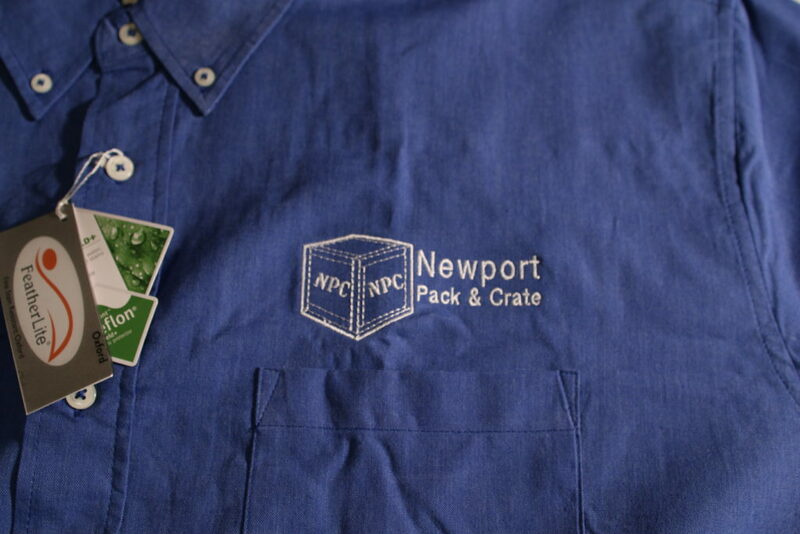 Newport Pack & CrateNewport Pack & Crate needed design touched to update their logo. 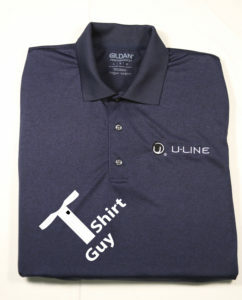 U-LINESave More Appliance Company, liked their new polo shirt and wants us to make their sign banner. 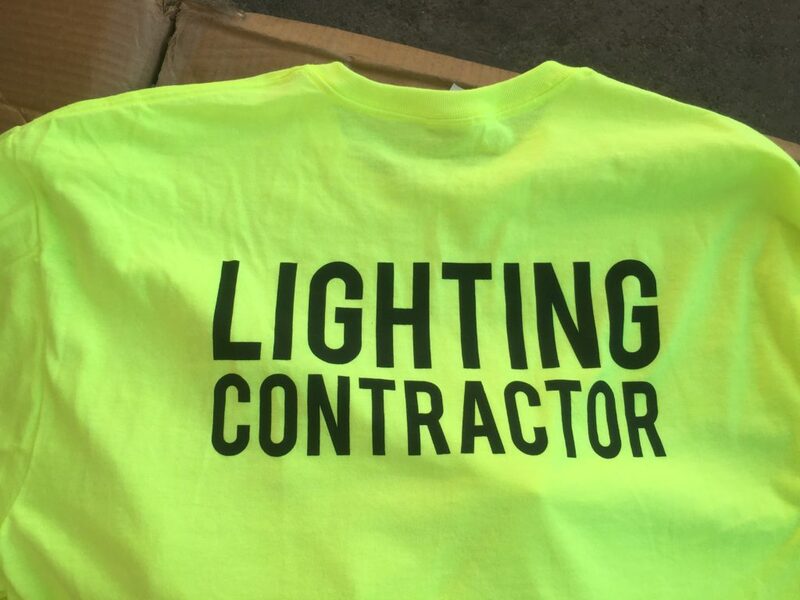 ELECTRICIANAn electrician rewiring a ship needed bright shirts. 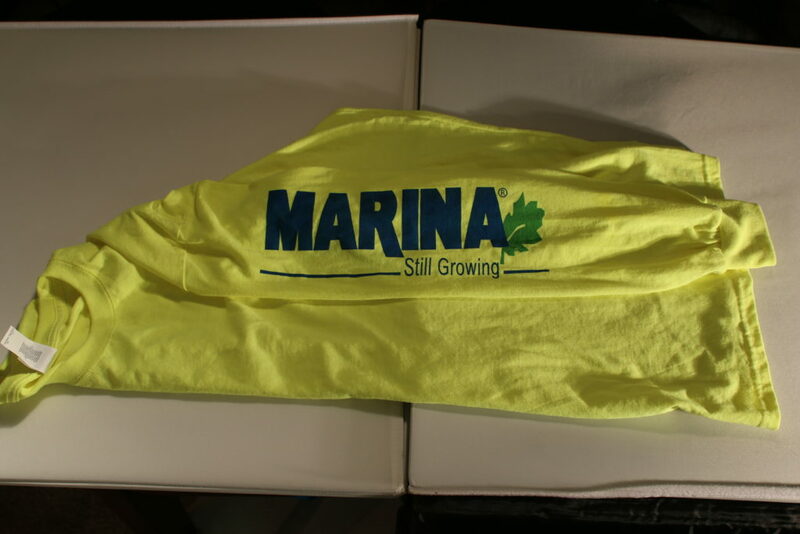 MARINA LANDSCAPINGMarina has been bought by Brightview. 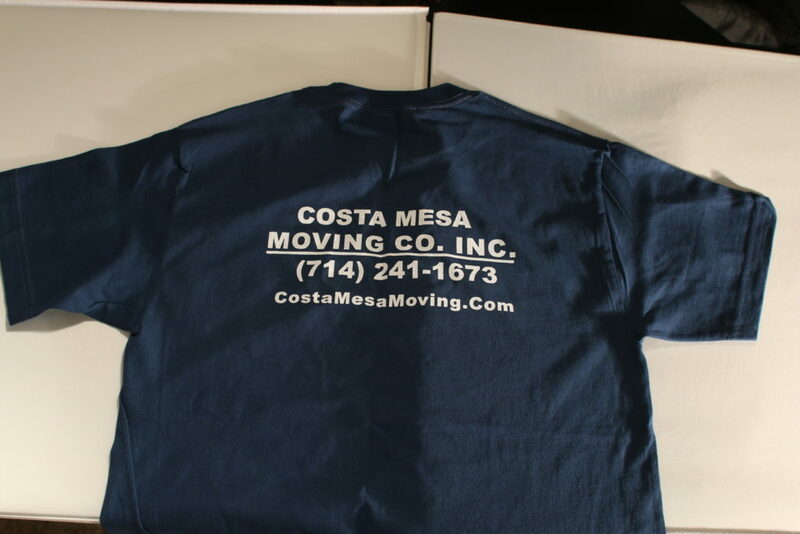 COSTA MESA MOVING COOne of the first clients. 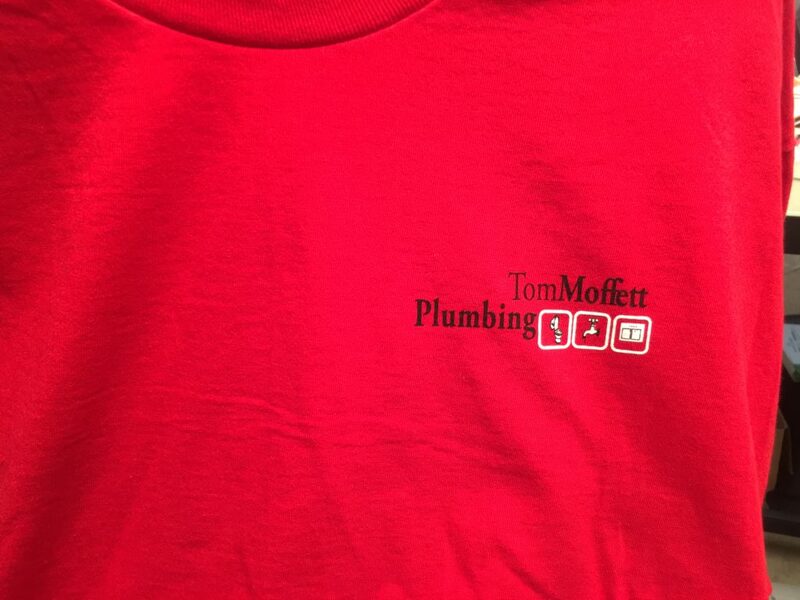 Tom MoffettTom Moffett pluming, with cool people. 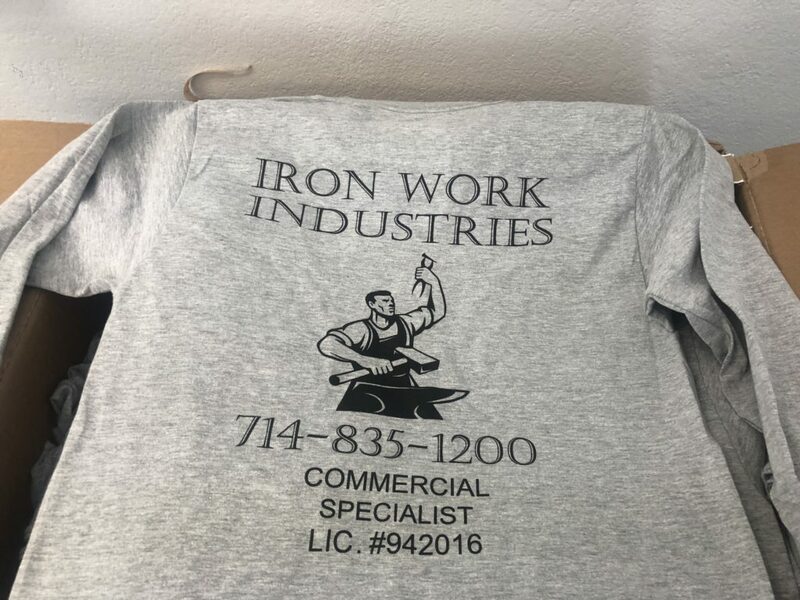 Iron Work IndustriesCustomer had a few design changes and finally happy with the out come. 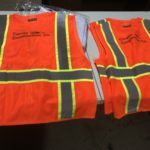 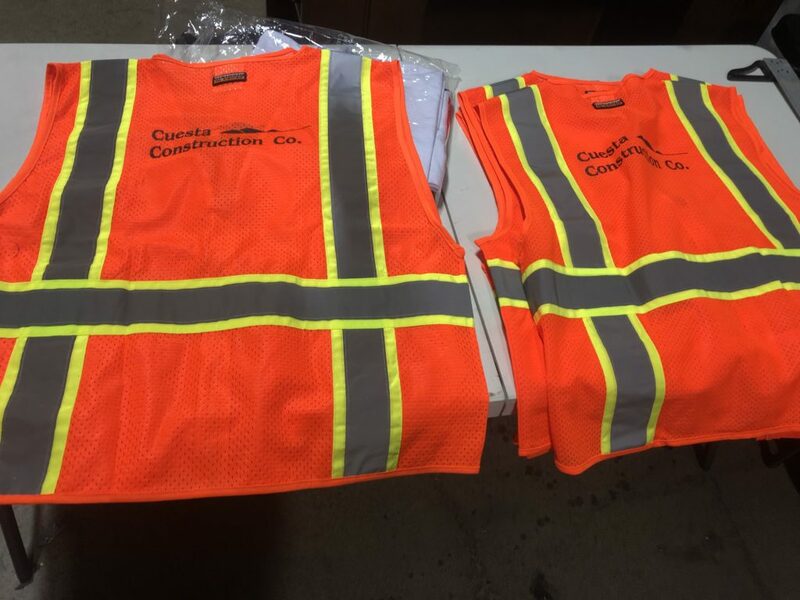 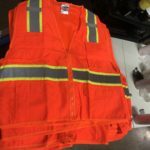 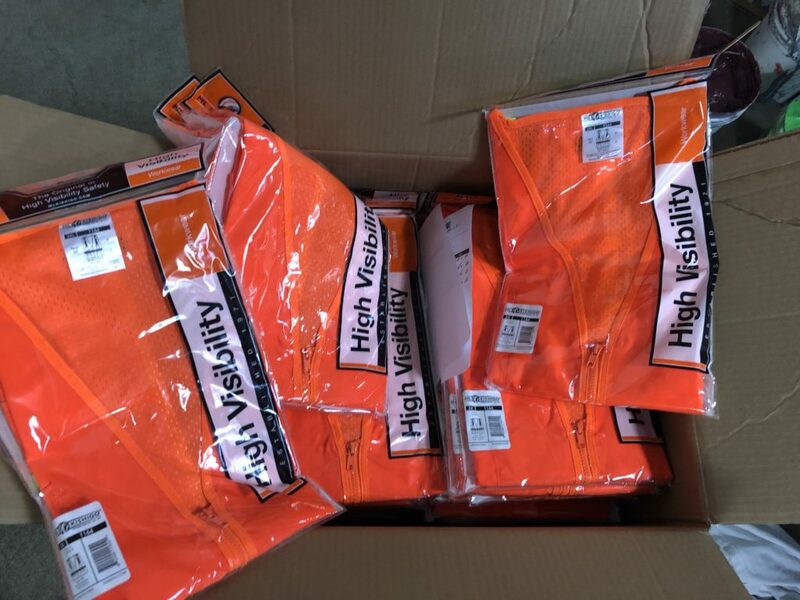 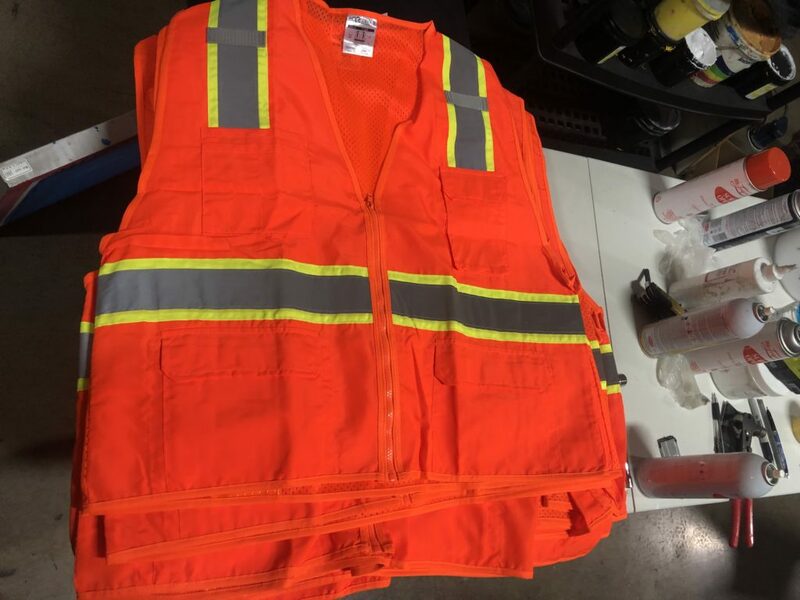 Quality visibility vest are used. 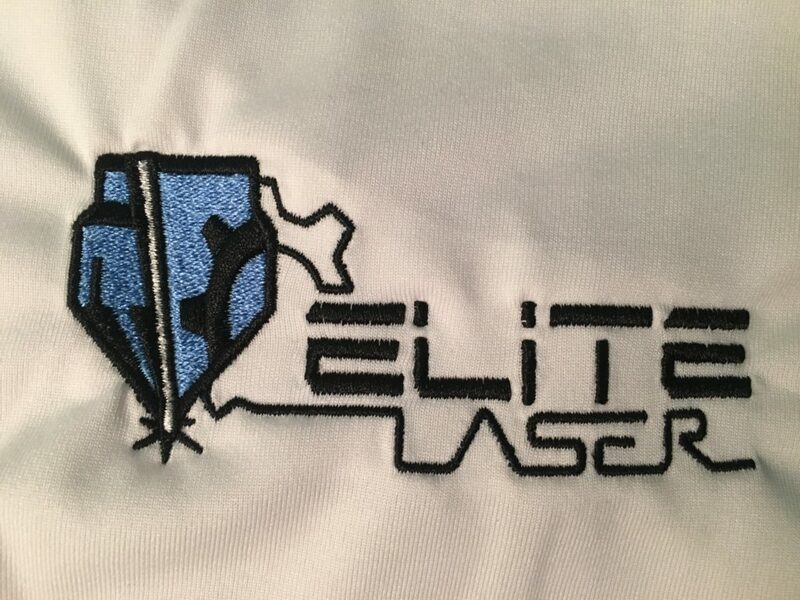 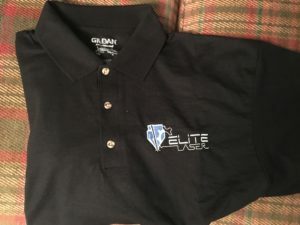 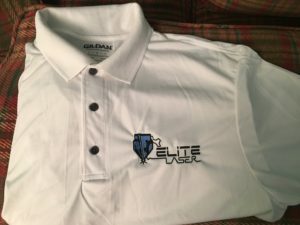 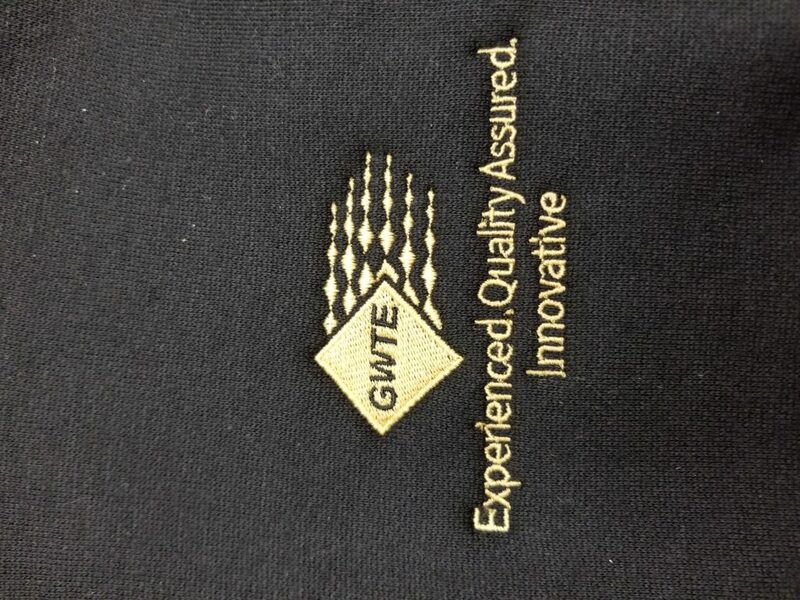 GWTE got embroidery work done. 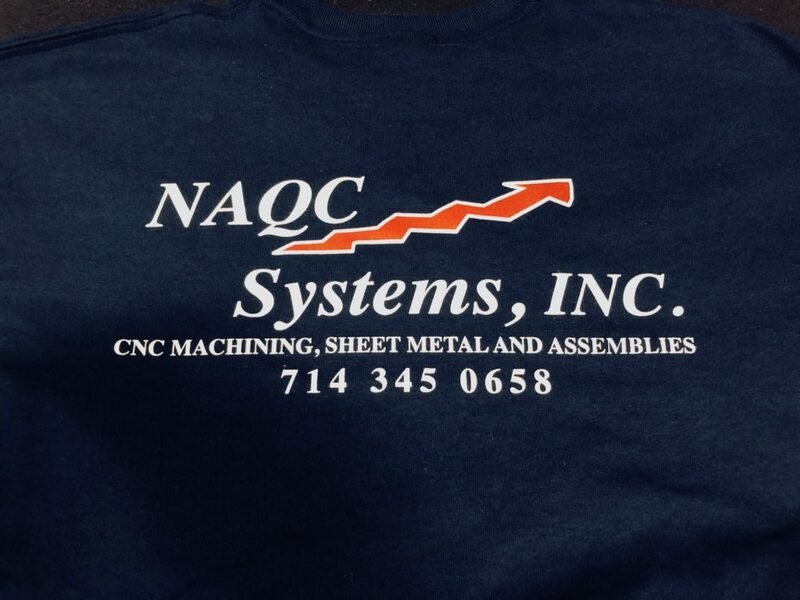 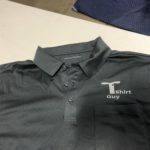 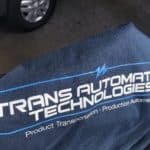 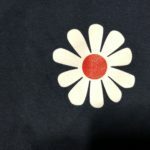 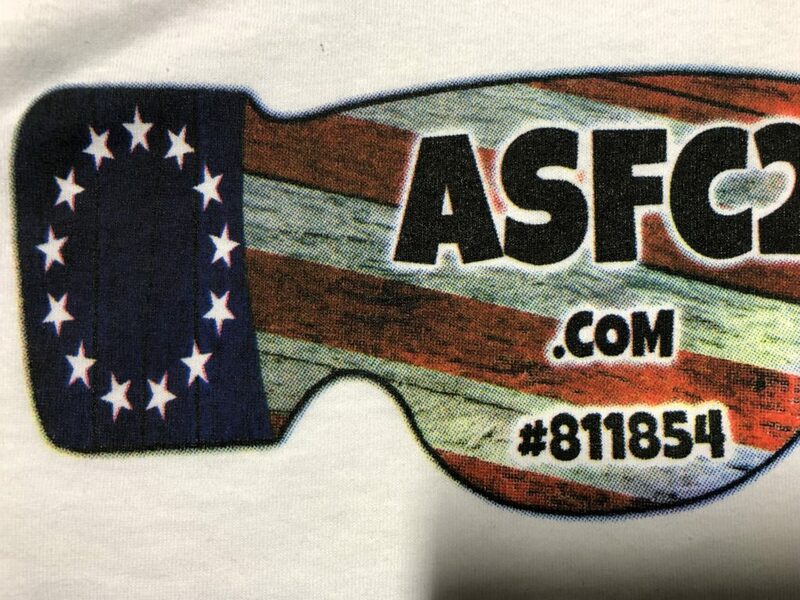 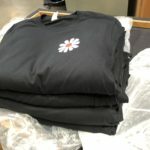 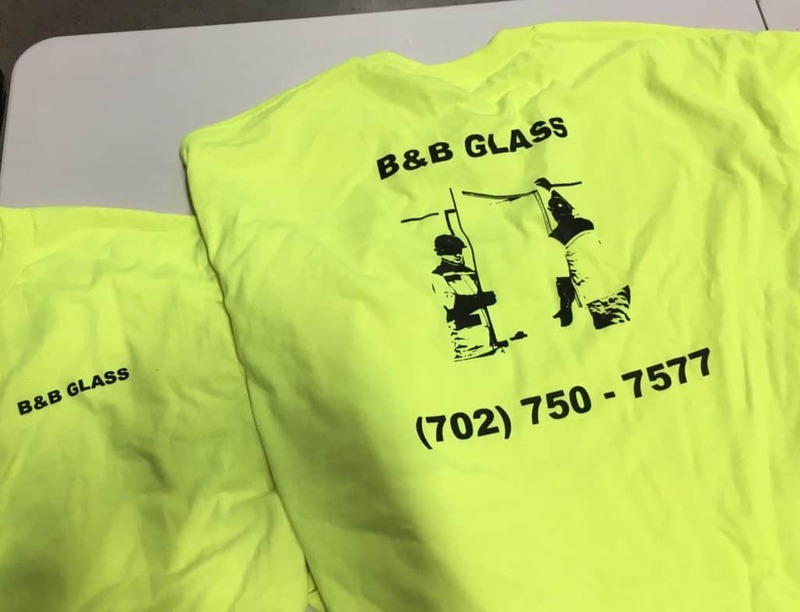 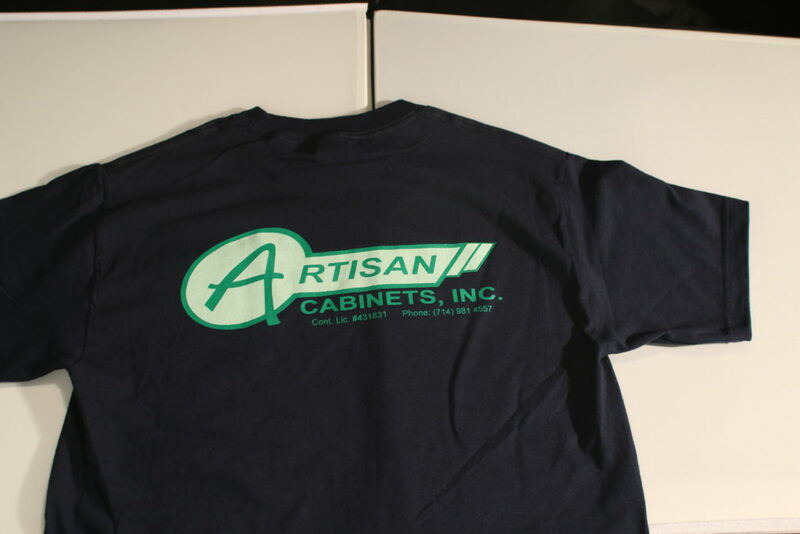 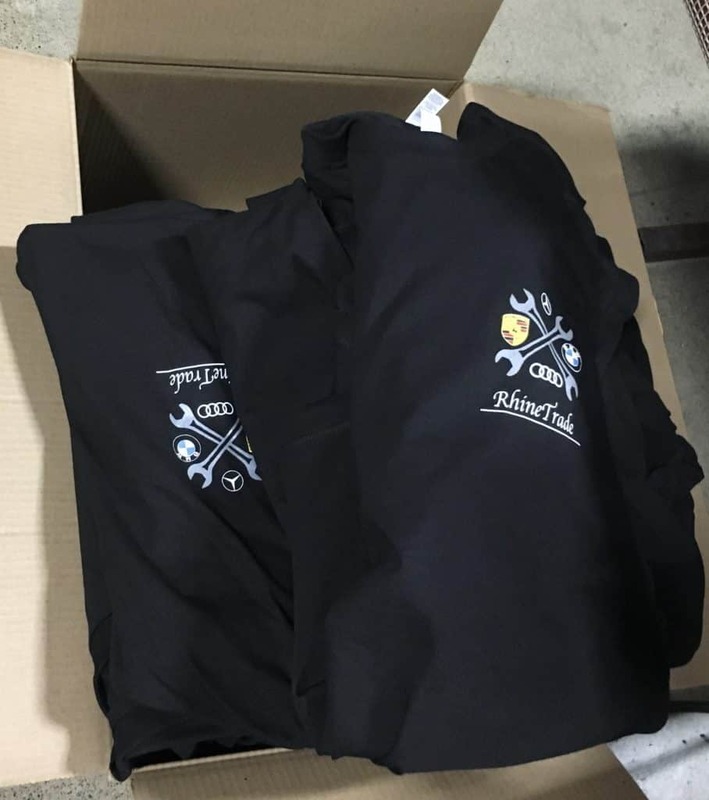 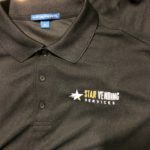 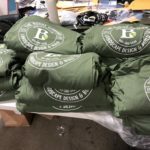 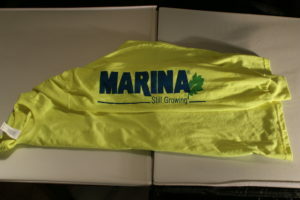 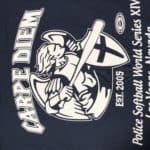 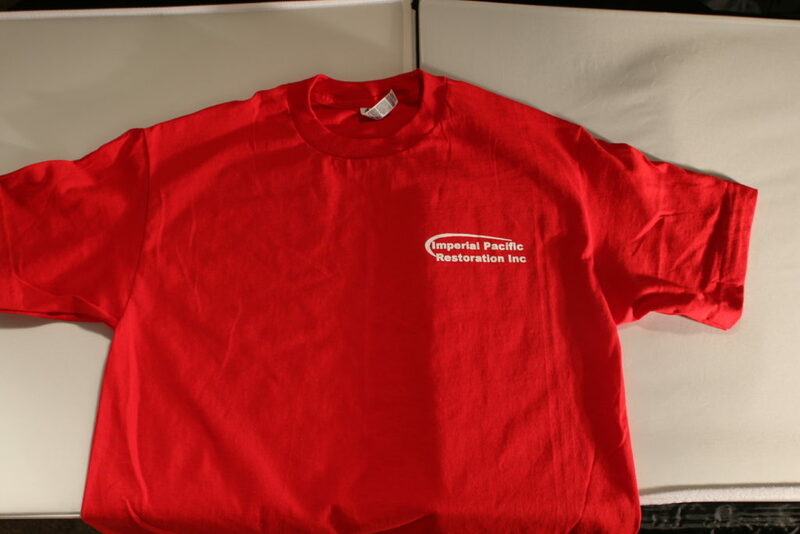 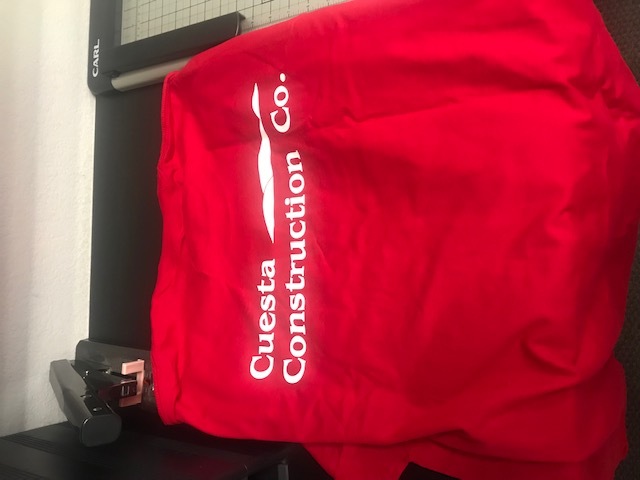 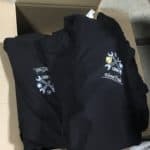 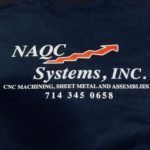 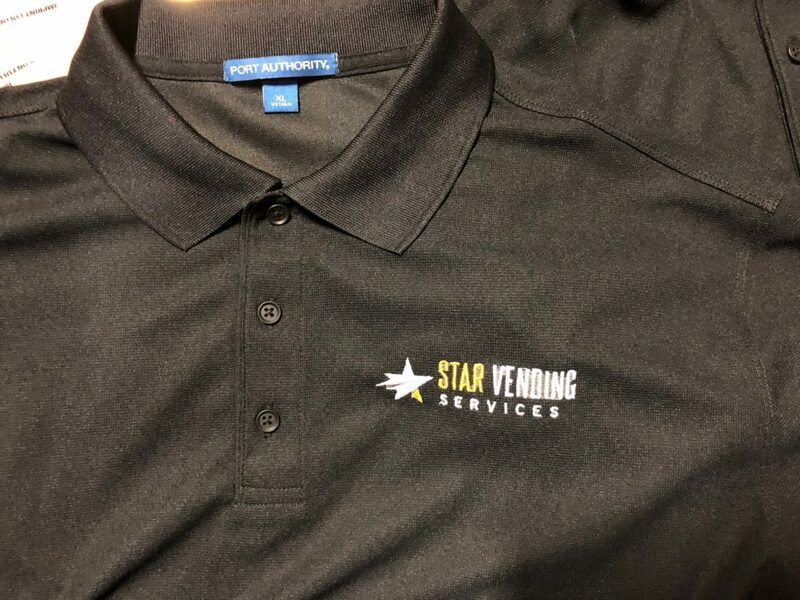 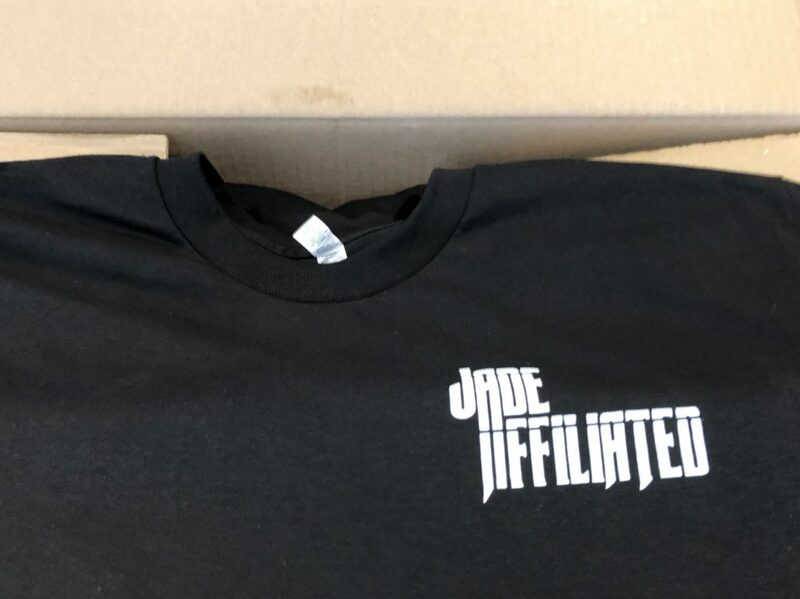 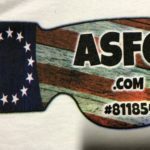 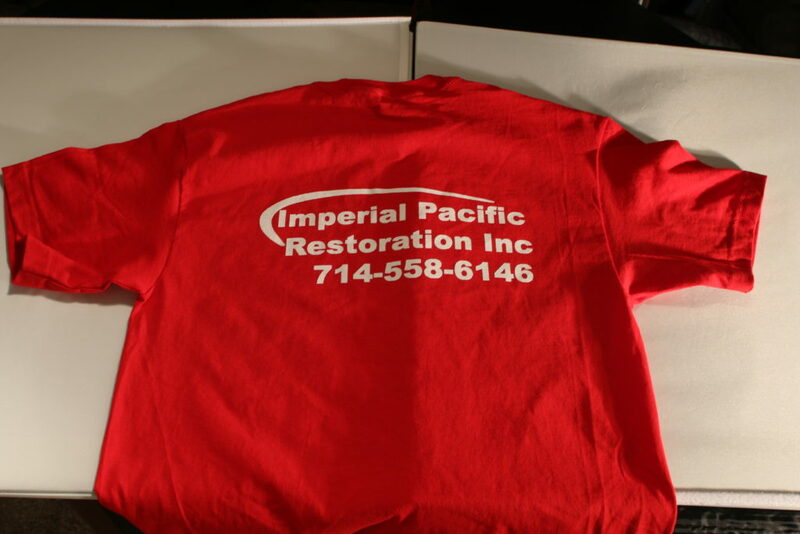 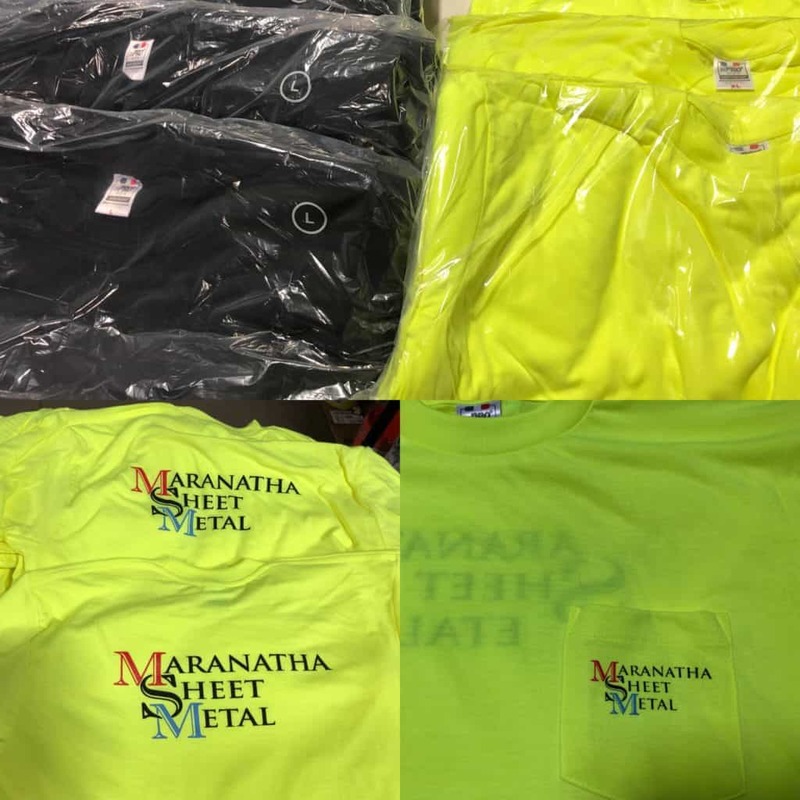 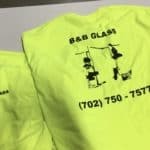 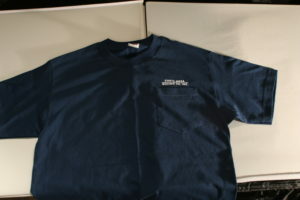 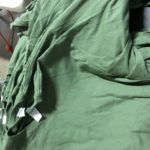 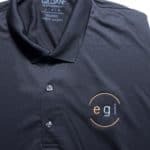 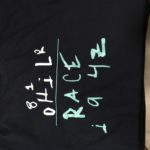 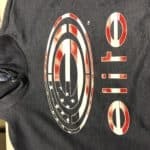 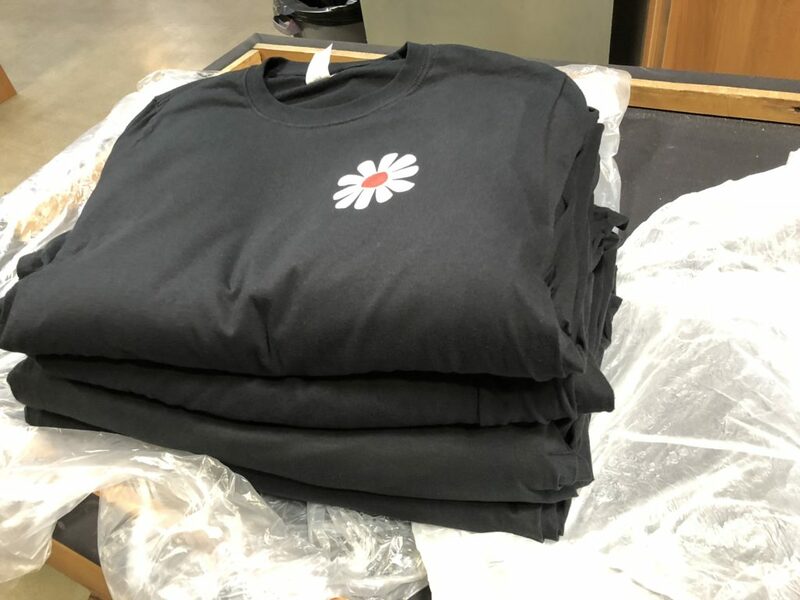 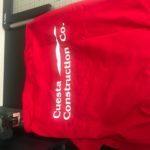 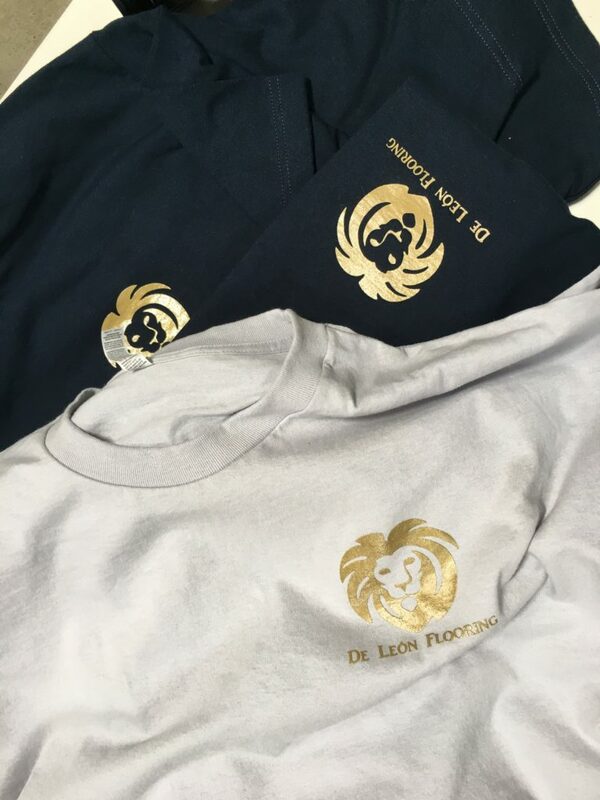 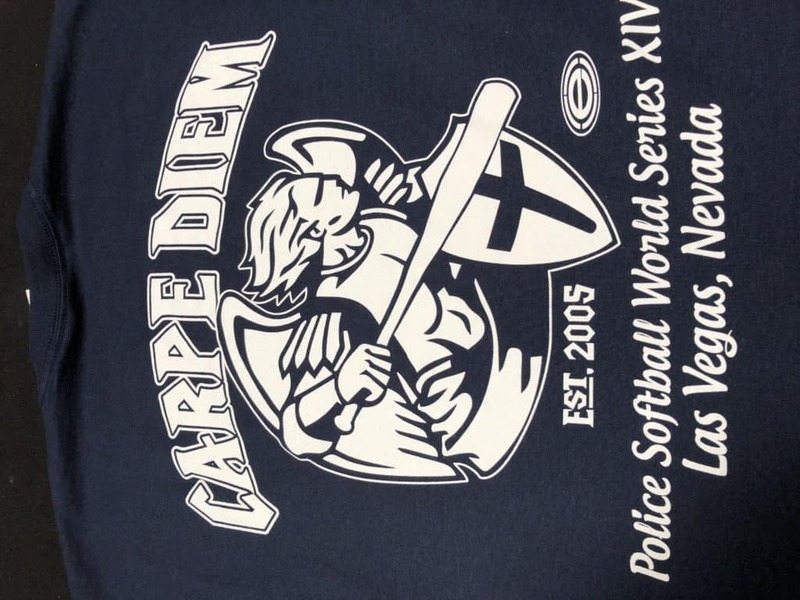 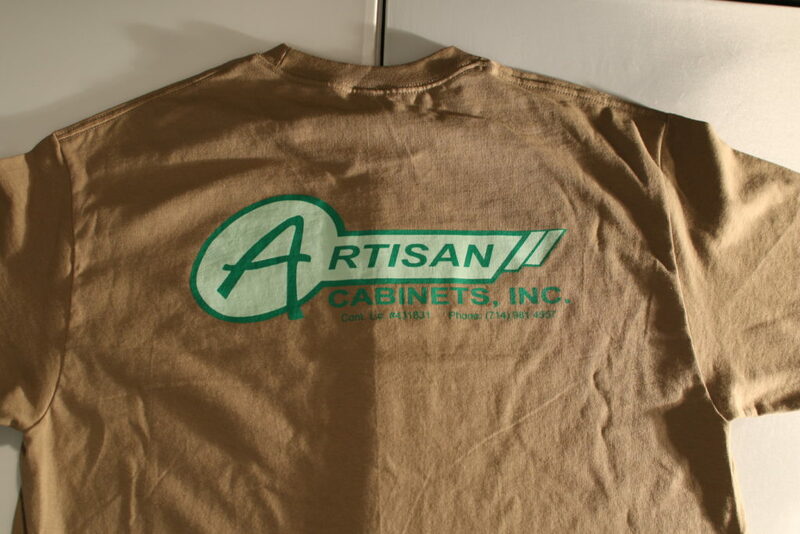 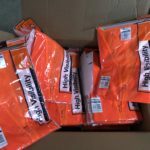 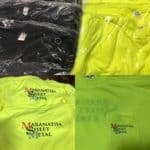 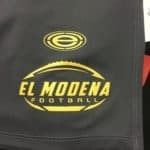 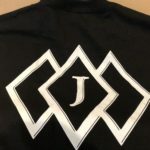 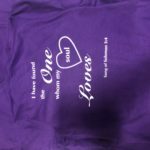 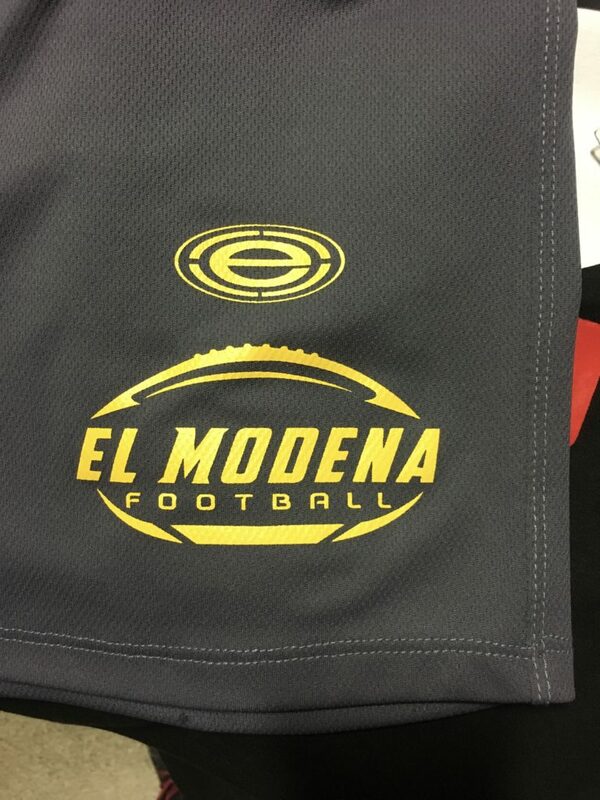 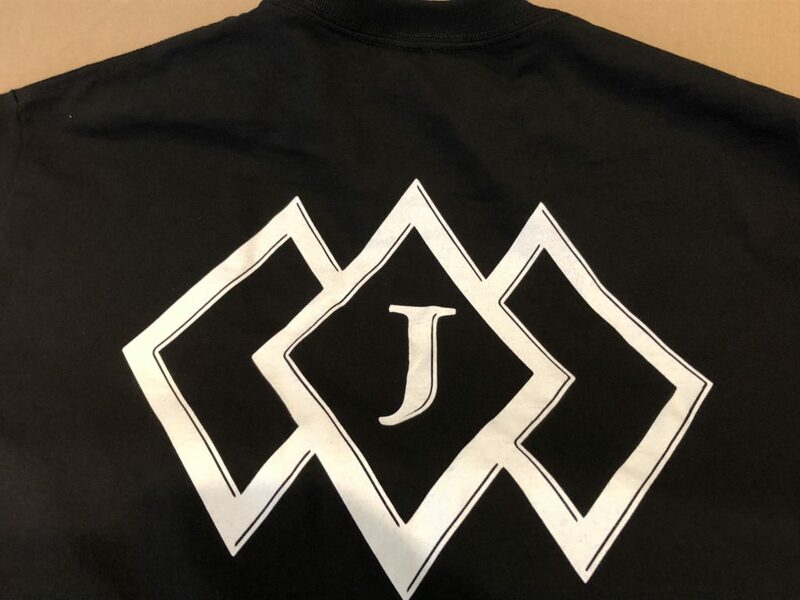 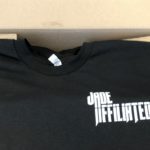 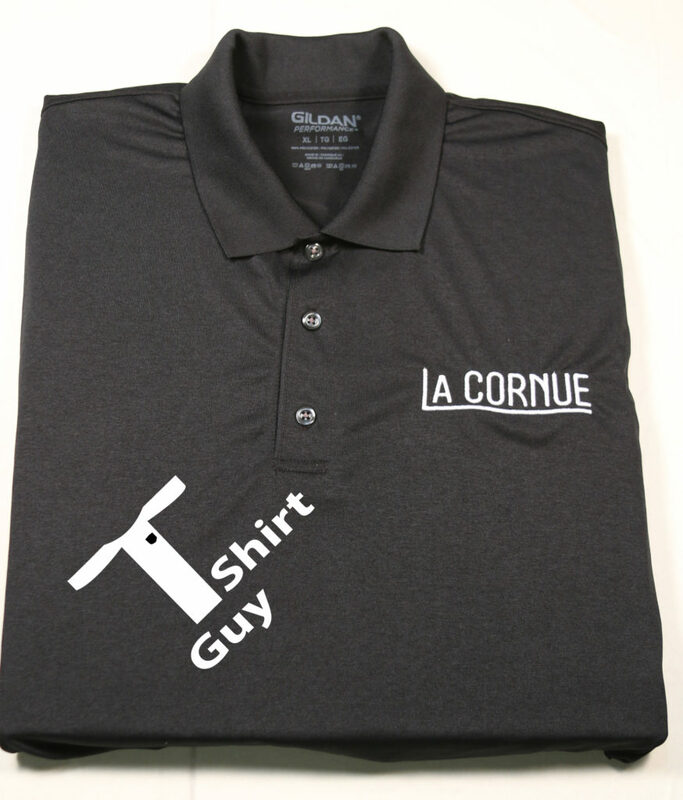 Star Vending ServicesWe not only do screen printing, we also add embroidery to quality shirts. 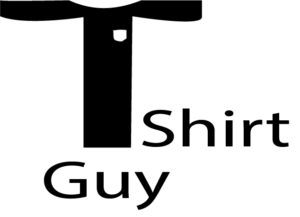 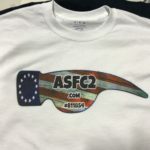 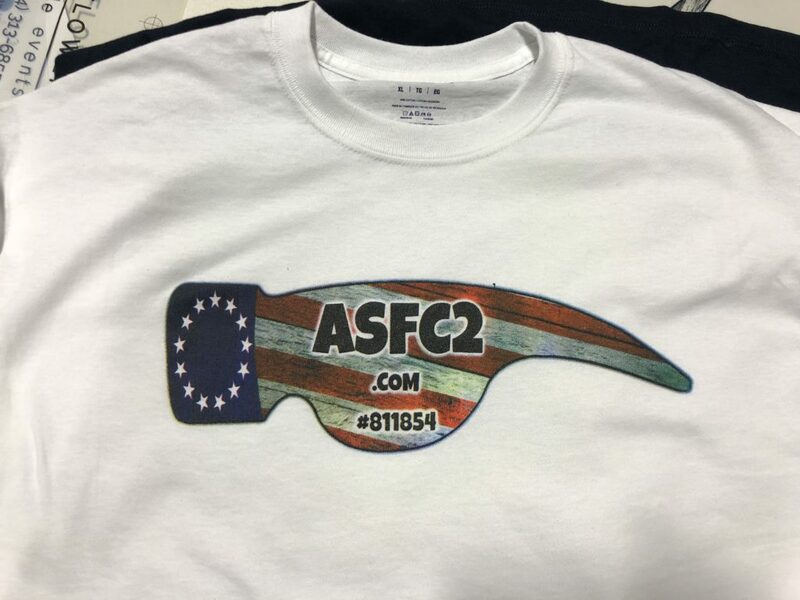 ASFC2. 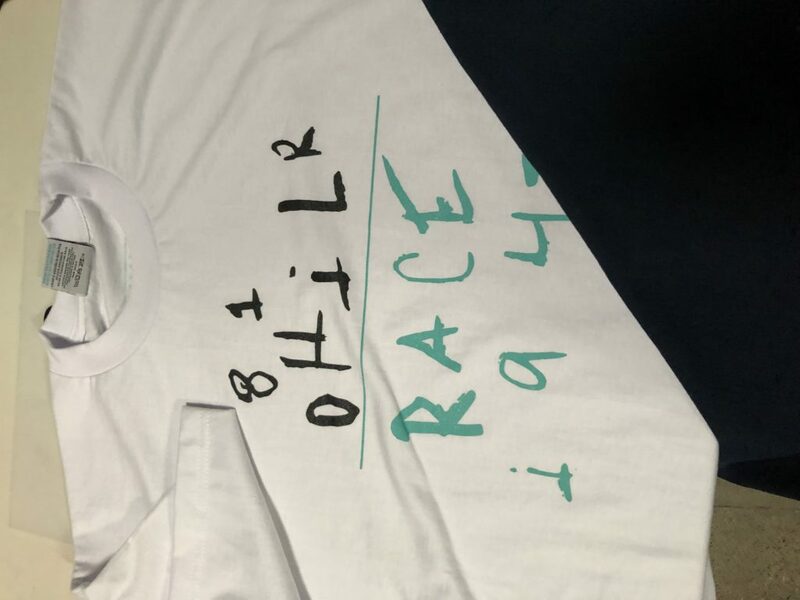 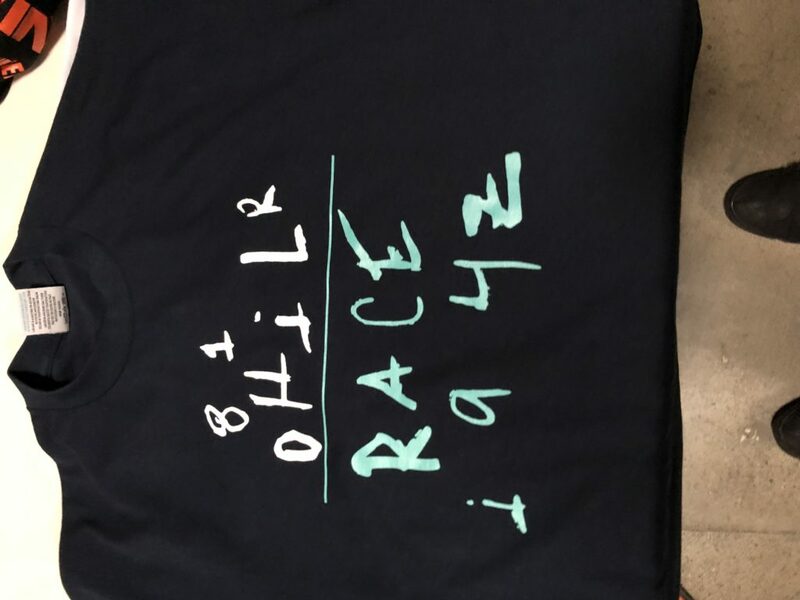 Well its in the details. 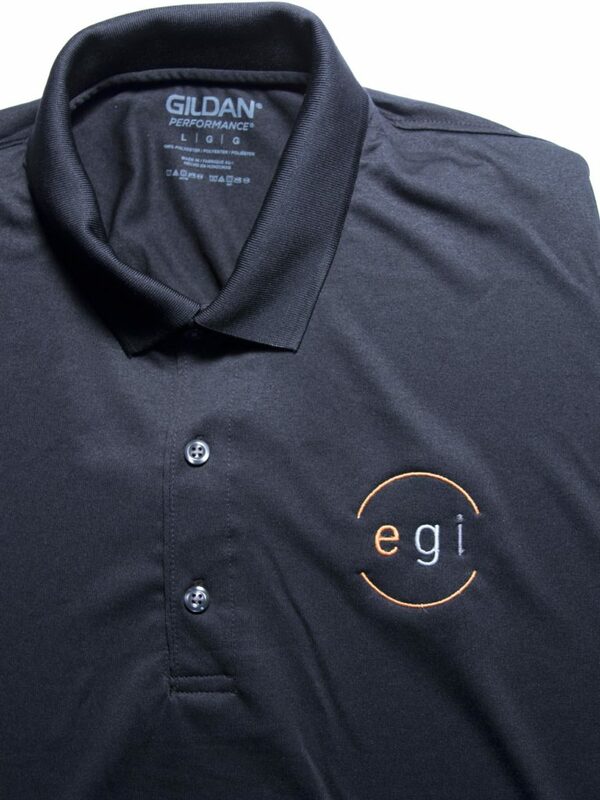 EGIThey keep it simple and stylish. 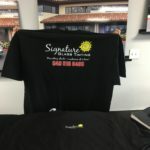 Signature TintsThe sun always shines through. 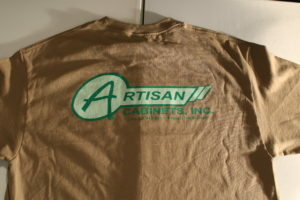 T Shirt GuyThose guys like to work and work and work... Too bad they don't watch much TV or play video games, they could be missing out... Then again they don't like to miss work. 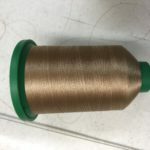 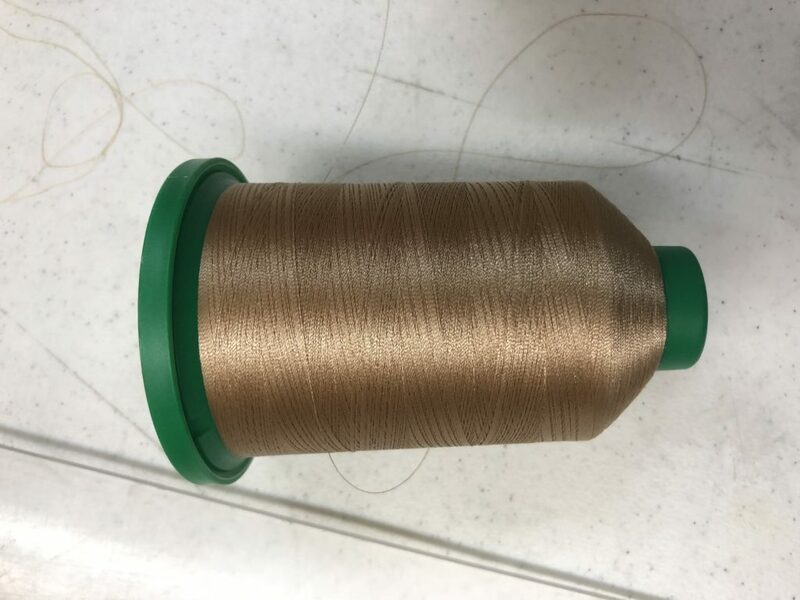 Gold thread.Checking to make sure this thread matches customers logo. CustomSo this fellow heard from the grapevine that we like to work. 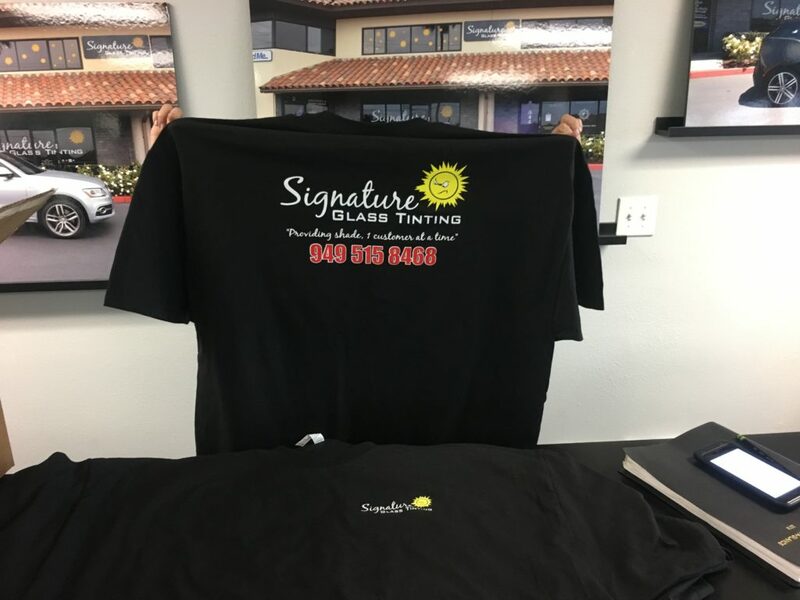 He send in a sketches he did on paper, hoping we would work on it. 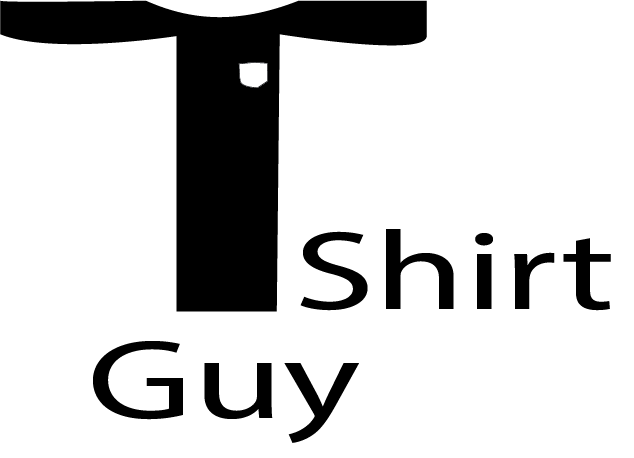 He was wrong, we did and his happy. 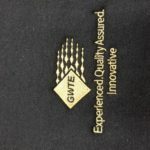 GWTEStepping up, they know we like to work.